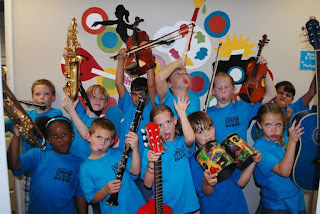 Everest Academy: Nov. 13, 2015 Mobile: FREE Music Class & Instrument "Petting Zoo"
Nov. 13, 2015 Mobile: FREE Music Class & Instrument "Petting Zoo"
The Full Scale School of Music would like to invite everyone to the Azalea City Center for the Arts located at 63 Midtown Park East Mobile, AL 36606. The class will be Friday, November 13 from 9:30 - 11:30 a.m.
All ages are welcome (babies - adult). There will be a 30 minute class describing the basics of each instrument followed by a time for everyone to "pet" the instruments and enjoy making music together. See you soon! Please RSVP to Erin Wainwright at etw501@yahoo.com .